On 30 November 2016 the European Commission released its long awaited Winter Package "Clean Energy for all Europeans", including the reviewed Energy Efficiency Directive (EED) and Energy Performance of Buildings Directive (EPBD). With the package the Commission intends to accelerate building renovation rates, to facilitate access to finance and create jobs in the building sector. Renovating Europe’s inefficient building stock is identified as vital for delivering on energy security and on climate. 75% of the EU’s existing building stock is highly inefficient. Buildings are responsible for 40% of the EU’s energy consumption and 36% of its CO2 emissions. On top of that, building renovations have the advantage of creating local jobs and further stimulating the economy. 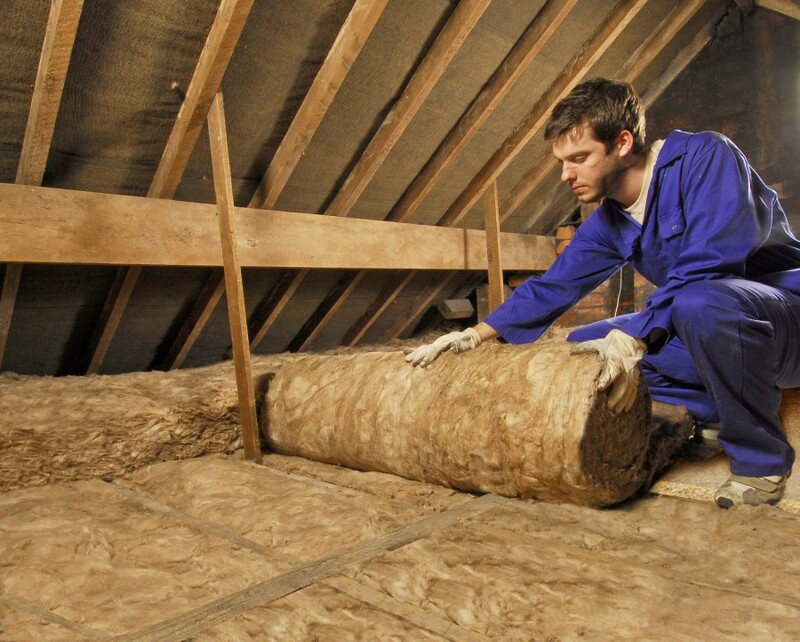 - Will the Clean Energy package effectively unleash the energy savings potential of buildings? - Will the package help to keep us in line with our Paris Agreement goals? - How will the EED, EPBD and Smart Financing for Smart Buildings initiative help the upscaling of renovation? - The current rate of renovation is 1%.What is needed to increase this percentage?